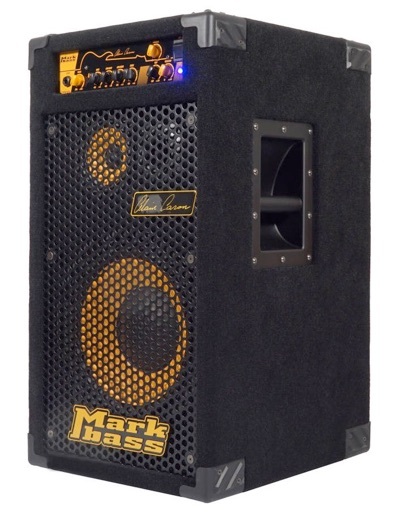 Miller CMD 101 Micro 60 Combo's compact and lightweight design makes it perfect for the practice room, its 60 watts of power and connectivity lets you take it to the studio and the stage. With its 3-band EQ, gain, and volume controls, you can finetune or personalise your sound for any situation. 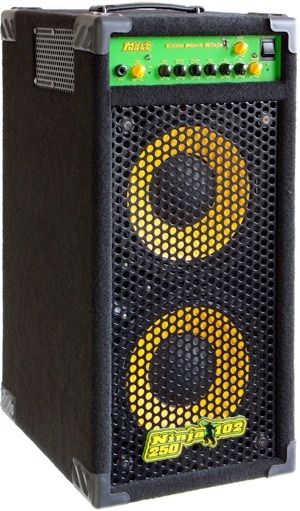 And despite its single 10'' speaker, your performance will remain as expressive as you need it. 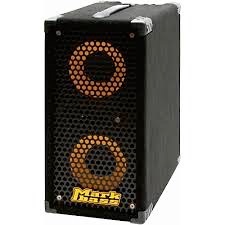 Combining the sound and build quality of Markbass with Marcus Miller's wide experience within the music industry, the CMD 101 Combo is your gateway into the world of tonal versatility. If that wasn't enough, the additional headphone and aux inputs make practicing at home and jamming to your favourite sounds effortless. 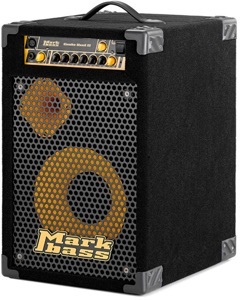 The Markbass Ninja 102-250 Bass Combo Amplifier is a Richard Bona signature model featuring two 10" speakers, a 40Hz-18kHz frequency range, and output rated at 250W RMS at 4 Ohms or 150W RMS at 8 Ohms. 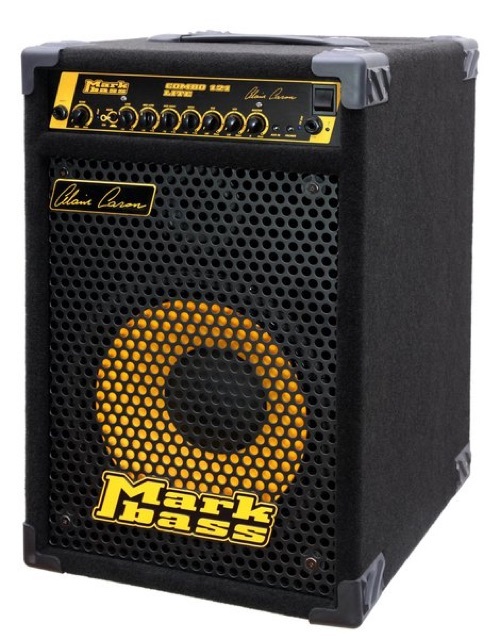 The Markbass Ninja Series was created to produce a range of amplifiers that make the tone of your bass the first priority. Ideal for anyone seeking a light and compact 2x10" combo, the 102-250 offers a huge amount of depth and great definition. Thanks to a vertical design, this combo amplifier can be tucked away anywhere on stage, even in small venues or bedrooms for practice. The new ALAIN CARON signature CMD SUPER COMBO K1 has been developed respecting Alain's high standards. This 3-ways combo is amplified by a powerful 1000W MPT (Mark Proprietary Technology) power amp to offer the best fidelity, dynamic and a very serious headroom! This innovative signature combo, designed with bass legend Alain Caron, uses state-of-the-art technology for maximum power and fidelity. Features includes a mute switch, aux in, headphone out, pre/post EQ and pre/post master switches for the XLR DI out, and footswitch input for mute and FX loop bypass. Top-quality sound, incredible power and practical features, all in a highly-portable unit! Weight: 18 kg / 39.68 lbs. This combo delivers incredible, professional-quality sound in a compact package. 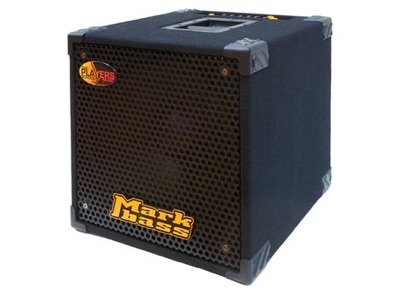 On its own or combined with other speaker cabinets, the 121 combo is a versatile unit that suits many playing styles. 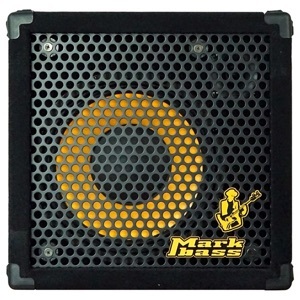 Designed for bass players who need power, portability and top performance. The practical solution for those who like the sound of 15” speakers. Easily upgrades to a 500W rig with the addition of a New York 151 cabinet. 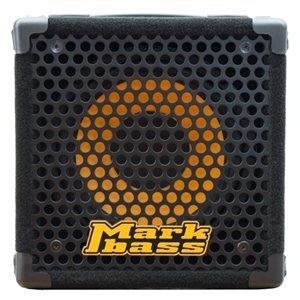 The Markbass Micromark 801 bass guitar amplifier combo delivers the much-loved signature Markbass sound in a package that is small enough to take anywhere. 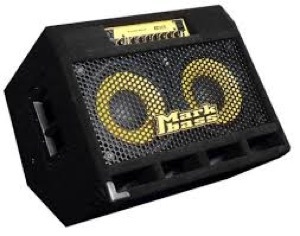 The Markbass Micromark 801 provides 45 watts of power through a single 8” Markbass-designed speaker, a combination that is big enough to provide a full sound with plenty of bottom end while staying small enough to be easily portable. Accompanying this setup is a simple control section consisting of a level and VPF (variable pre-shape filter) control that allow for the perfect tone to be dialled in quickly and easily. 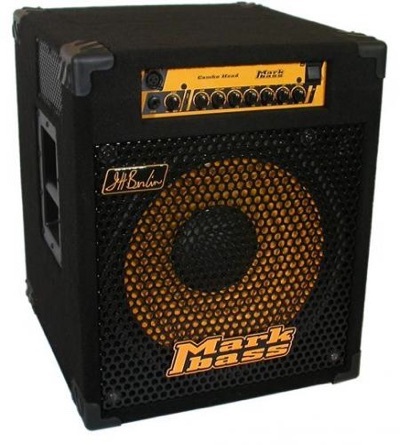 The Markbass Micromark 801 bass amp combo also features a 3.5mm aux input, a 6mm headphone output, an XLR line out connection, a speaker on/off switch and a speaker out connection for an external cabinet. The CMD 102P combo just might be our most versatile combo - it's perfect for any situation. The angled cabinet design allows the unit to be used either as a floor monitor or in standard vertical position. 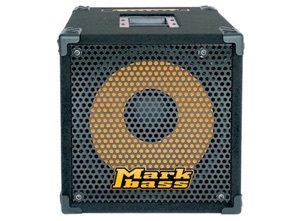 The built-in VLE and VPF filters help create a warm and natural sound, as they do in all MarkBass heads. If you add an external cabinet to the 102 combo, you can fill a large venue with headroom to spare. The CMD 151P Jeff Berlin Signature Combo is a variation on the CMD 151P combo, made for Jeff to his specs. The main difference is that the amp faces out the front of the amp instead of the top. One glorious B&C neodymium 15” woofer delivers clarity, punch and warmth.